One of the most important things one could own is a car, especially when public transportation in the country is too scarce or expensive. Like food, it has become a staple, and every household should not miss having it. It is a means of transportation as well as a form of comfort and convenience. In the past years, the rate of population getting a car has increased. However, as car ownership become a trendy cultural move, it has also become an additional cost. The value of each car is different from every location. Below is a list of the cities from which you would need to consider before deciding to get those wheels. Do you know why? Because owning a car in these cities will cost you a lot more than you expect. Philadelphia is the 5th most populous city in the United States which houses over 1.5 million residents as of 2014. In this metropolis, the drivers face unfavorable car insurance regulations. The average annual premium paid is around USD 2,900, and a study says that the high car-insurance costs can be attributed to the city’s cold winters and year-round traffic congestion. At the average, the annual premium in this urban city boasts at around USD 3,000. As painful as it seems, a study says Miami is located in a foreign state where there are usual hurricanes and no-fault insurances. To add, this populous city suffers moderate to extreme traffic congestions. According to another study, it always joins the ranks of cities that have the rudest drivers in the United States which explains the reason why there is more than 58 percent accident frequency accounted in this city. Louisville is tagged as one of the most unsafe cities. The city is known for a high number of auto thefts according to study. The dilemma contributes to the reason why the car insurance policy in this city is painstakingly high, amounting to almost USD 3,300 per year. New Orleans, which charges an average of USD 4,300 annually as car premium, joins as the second most expensive one on this list. The cost obviously attributes to 12% of a household’s income as per census figures. The expensive car premium is due to the city’s unpleasant roads which identify New Orleans as having the worst maintained roads in the country. The most expensive city so far is Detroit, Michigan. Living in this city with a car is a form of luxury. To date, the average annual premium is about USD 10,000 which is more than double of those included in this list. Known as the “Motor City”, the motorists face higher rates due to the rampant crimes and no-fault insurance. The list, therefore, gives you a view of when and where to consider living in case you also want to include a car in your budget. 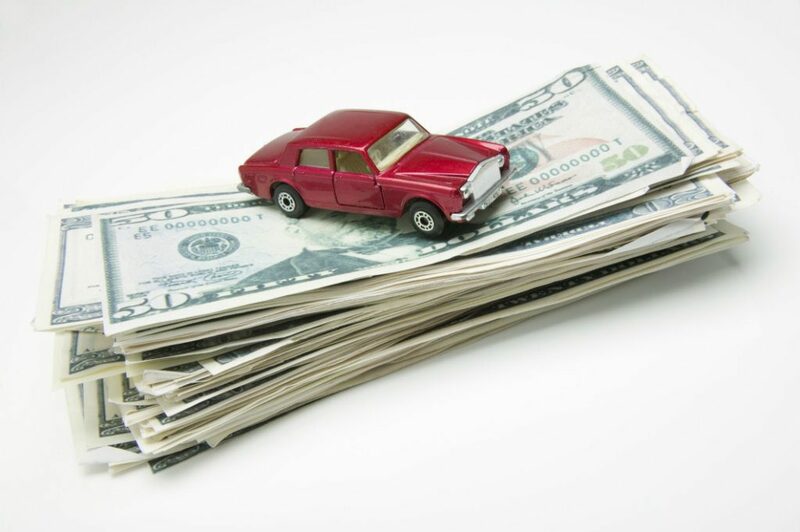 You can know more information about vehicle insurance by browsing on websites like Compara en casa. Getting an automobile is not always a good idea, but when prepared well and carefully thought of, the challenges may reap better and long-term rewards.